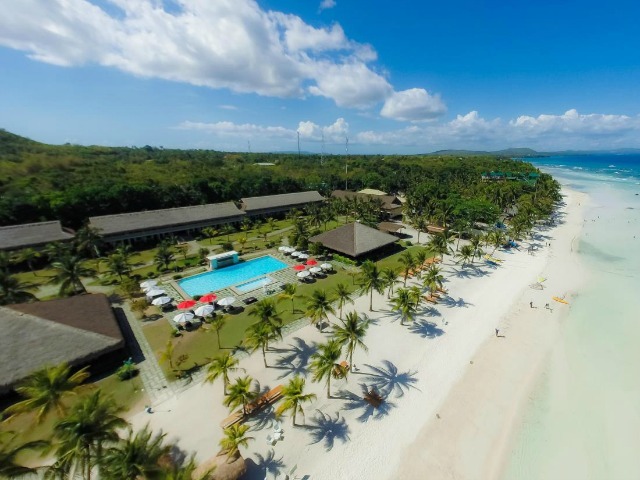 Bohol is one of the provinces in the Philippines and is home to the world's smallest monkey, the tarsier and is one of the best beach destinations in the Philippines. 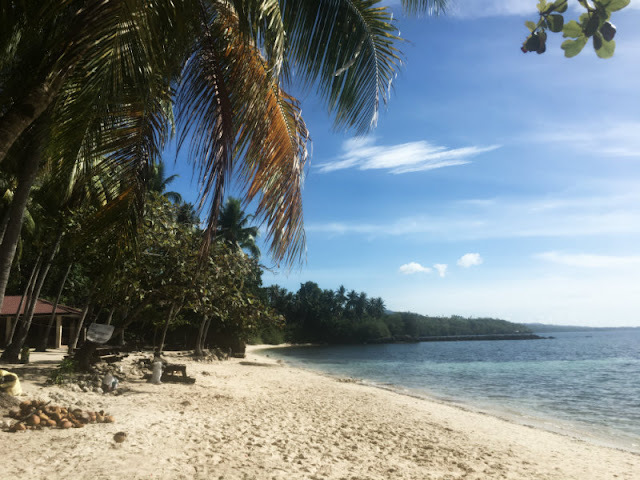 With its pristine white sand beaches, Panglao Island is one of the many places in Bohol that you don't want to miss. 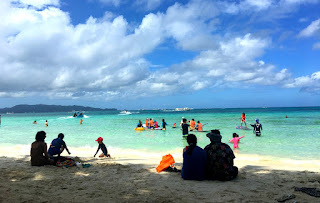 Check out Alona Beach as well. 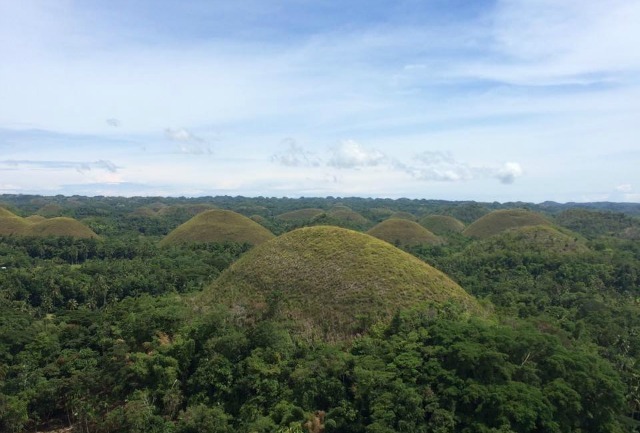 The Province of Bohol is also best known for its very famous tourist attraction, the Chocolate Hills, their landmark. As the name suggests, it is called Chocolate Hills because during the dry season, the hills turned into chocolate brown. 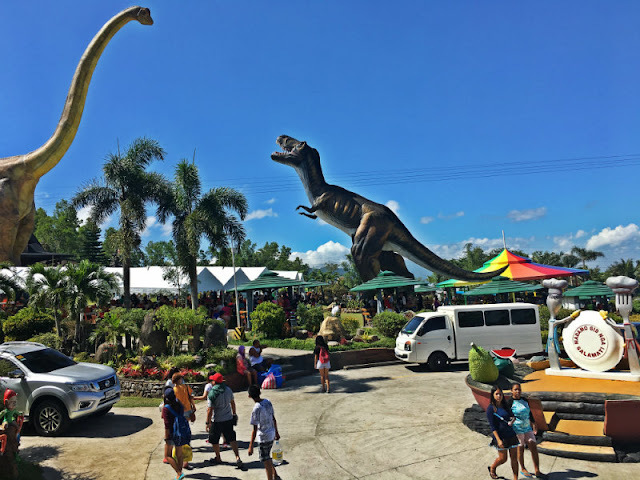 There are several places (check out my list below) to see and do in Bohol and you can do it in one day if you have a limited time of stay there. 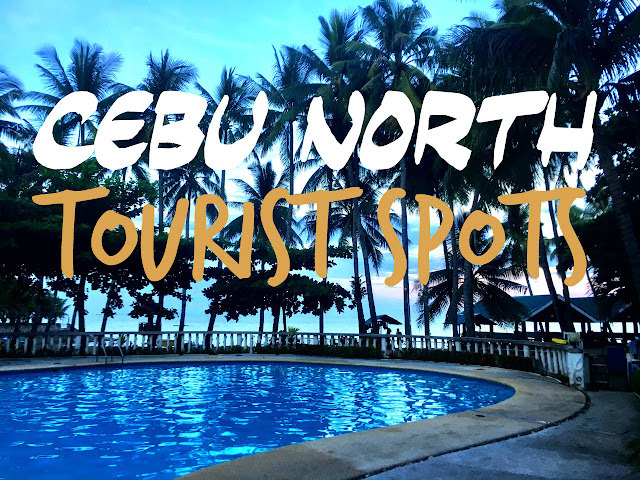 Majority of tourists almost always include Bohol when they visit Cebu as it is just 2 hours away by boat (if using Supercat or Oceanjet). 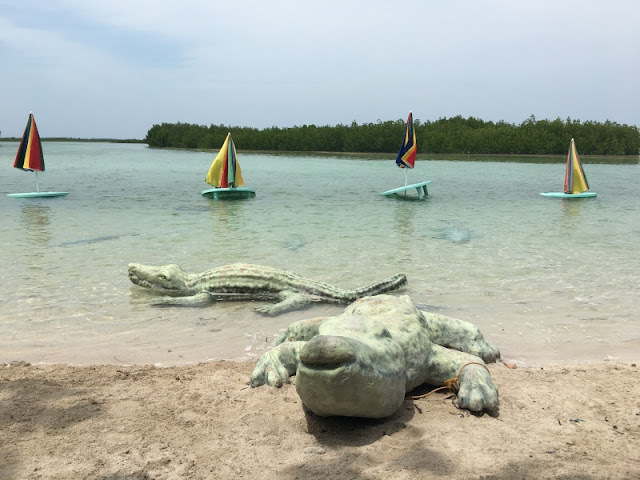 Bohol is best known for the many fiestas happening in May but their major festival happens in July, the Sandugo Festival. Option 1: You can go to Bohol by air via Cebu Pacific, Air Asia, Philippine Airlines, etc. They have a direct flight from Manila to Bohol (Tagbilaran). 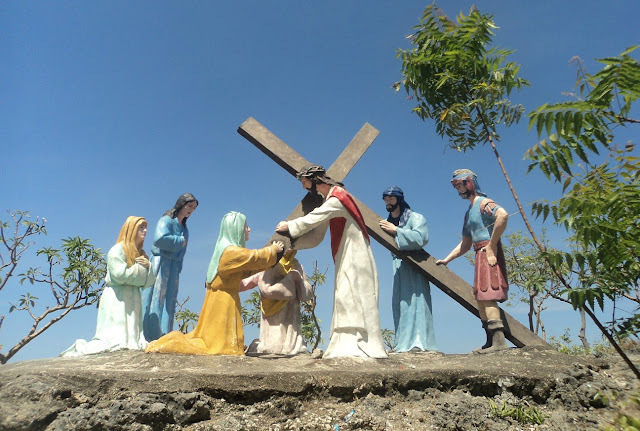 In Bohol you will land at Tagbilaran Airport. Travel time is 1 hour 15 minutes to 1 hour 30 minutes. Option 2: I have been to Bohol for more than 5 times already and I will keep coming back as it is one of my favorite places. In my more than 5 times visiting Bohol, I always go there by boat and I believe it is the best means to travel to Bohol from Cebu City. 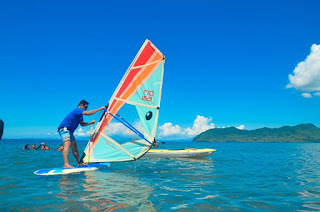 You can go to Bohol by boat via Supercat, Oceanjet, Lite Shipping, etc. 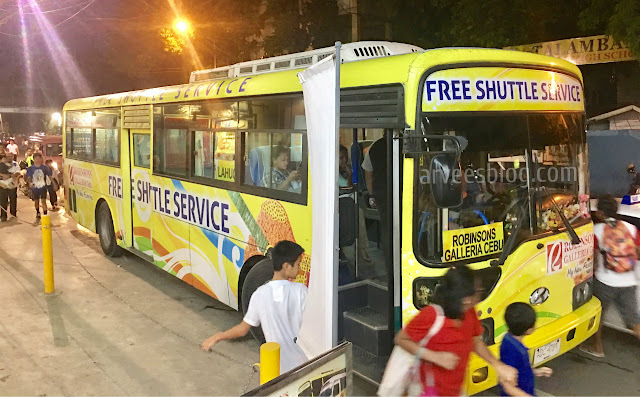 Boarding point for Bohol is at Pier 1 near Cebu Plaza Independencia. Travel time is 2 hours via Supercat, Oceanjet and 5 hours for Lite Shipping. 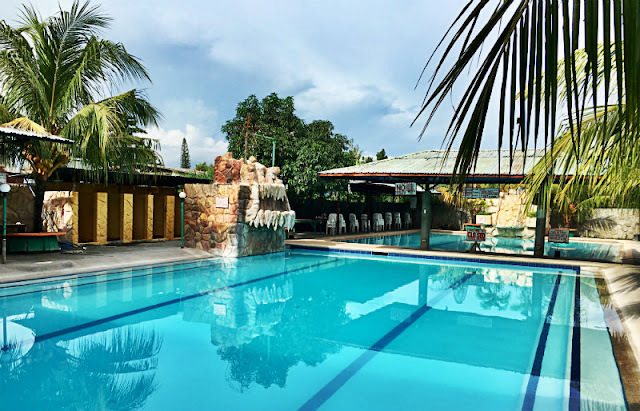 Tagbilaran is the capital city of Bohol, so when checking on destinations, when you don't see Bohol in the dropdown list, look for Tagbilaran. 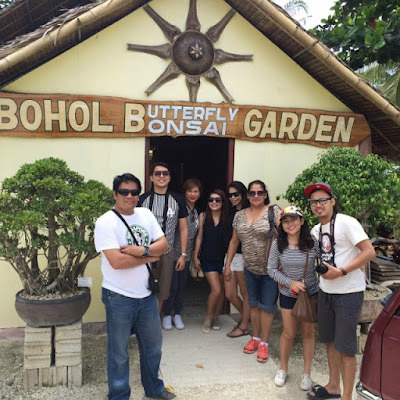 Last August, me and other members and extended members of my family embarked on a whole day trip from Cebu to Bohol. My nieces and their partners, booked a ticket for us, a night in advance, for an early morning voyage, I think that was 6:00am via Oceanjet. Travel time was 2 hours. Once we arrived in Tagbilaran port, we were greeted by the many travel tour operators offering various tour packages. 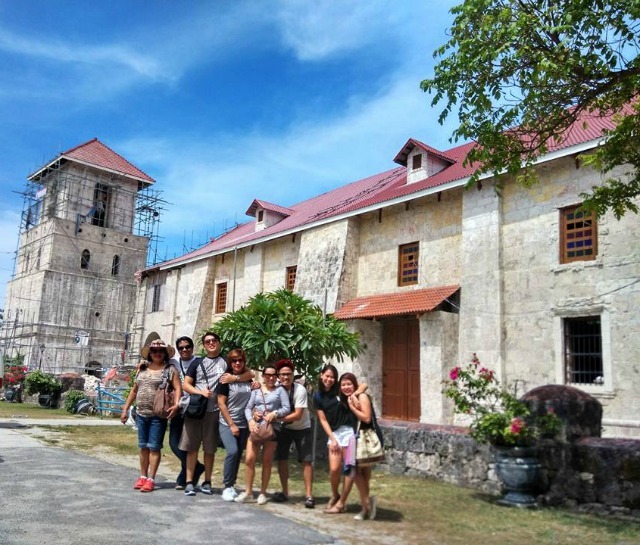 If it is your first time in Bohol, I can highly recommend taking the tour package especially if you are traveling on a group of more than 5. We were 8 in our group then. 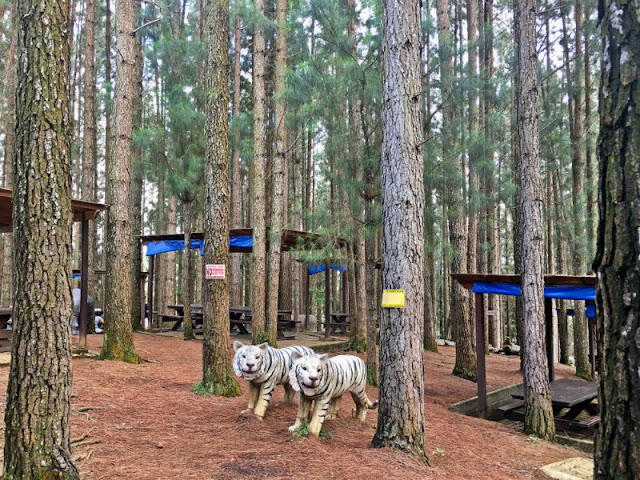 As it was the first time for others in the group, we booked for a whole day tour. 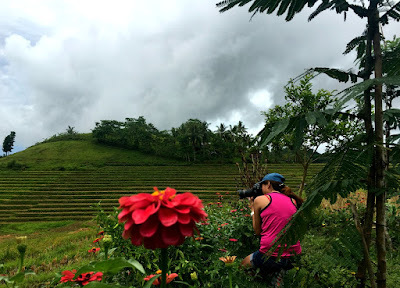 Our whole day tour included a visit to Blood Compact, Baclayon Church, Phyton & Wildlife Park, Tarsier Trail, the famous Chocolate Hills, Loboc River (if you want to cruise the river, the price is P400 per person which include a buffet meal), Bohol Bee Farm. The package was originally priced at three thousand five hundred pesos (P3500) but we haggled for three thousand pesos (P3000). Just give a tip anyways especially if you like the services of the tour guide/driver which we did. After we had our day tour in Bohol, we went back to Tagbilaran port from Bohol Bee Farm, our last stop of the tour and boarded a 5:30pm boat bound for Cebu. We arrived in Cebu City at past 7:30pm. There are many things you can do in Bohol and listed below are just some of the many which were included in our one day tour package. 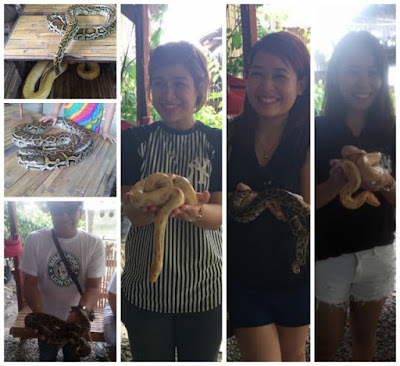 Challenged by my 3 nieces, I conquered ophidiophobia, at least on that day, lol. When you're here, you can try their chichaworm, it tastes like green peas. 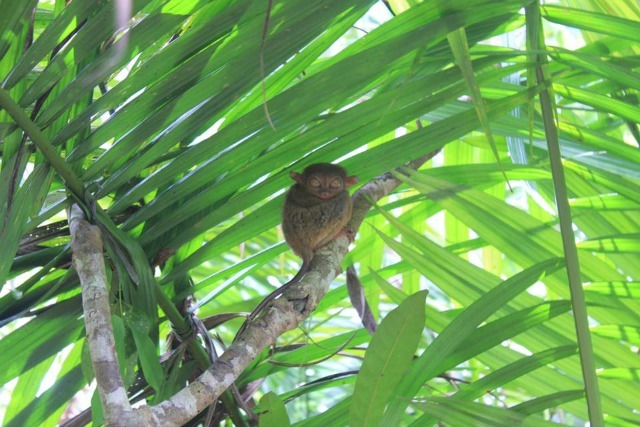 Several years ago, you can see the tarsiers at Loboc River but now they are transferred to a separate location. You won't find it hard spotting a tarsier as there's a guide that will tell you where the tarsiers are. Souvenir items are sold there. 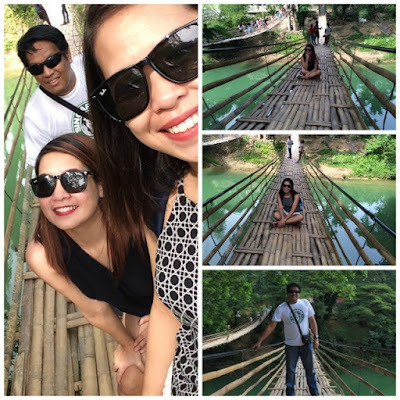 Loboc River. 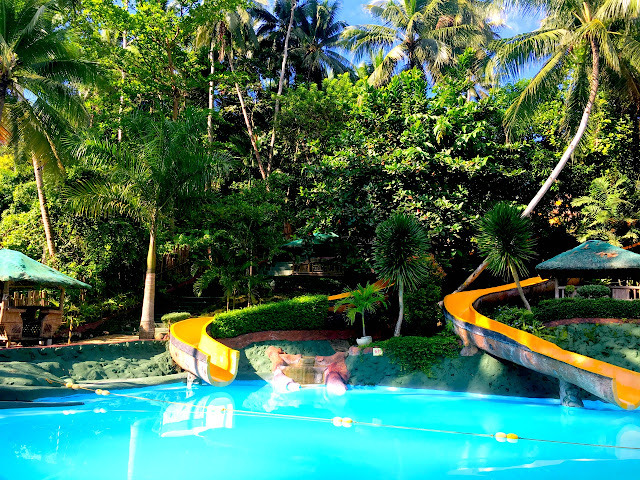 When in Bohol, don't miss this place out. While we were cruising and having our eat-all -you-can lunch/meal (four hundred pesos each [P400]), we were serenaded by the band's soothing sound and we were treated with the soon to become an #lss lol, 'twas "balik Bohol balik balik" (keep coming back to Bohol). 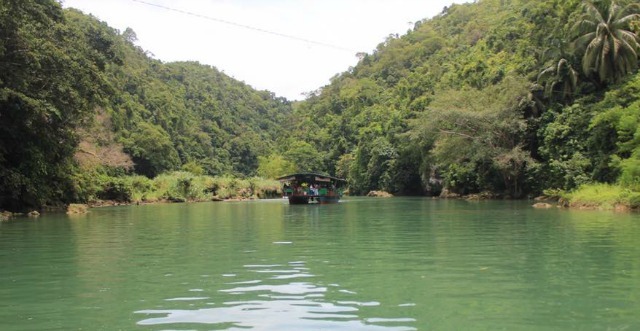 At the end of the cruise, there is a waterfall (I think Busay Falls) and I was expecting we will reach there but we u-turned when we were nearer, maybe because there was another boat that went ahead of us, not sure. The first time I cruised this river with my former colleagues, we were allowed to disembark and some of them swam near the waterfall. On our way back, the boat stopped at a certain place and we were entertained by the award winning Loboc Choir. 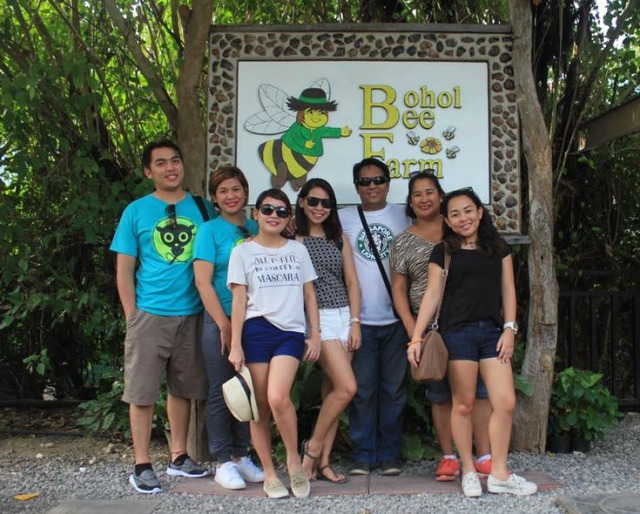 Bohol Bee Farm. In this place, you can buy some souvenir items and as the name suggests, there are various "honey" products sold there. You should try their ice cream, not made of honey though but it's a must try. I successfully crossed the twin bridges and conquered acrophobia!!! 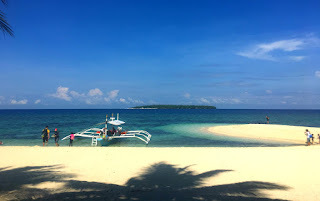 Panglao Island - when in Bohol, the best place to book an accommodation is in Panglao Island, the beautiful beach resorts are in that island. The Bellevue Resort Bohol, etc. ASEAN passport holders are visa free to enter the Philippines. If you are from other countries, check your visa requirements here. 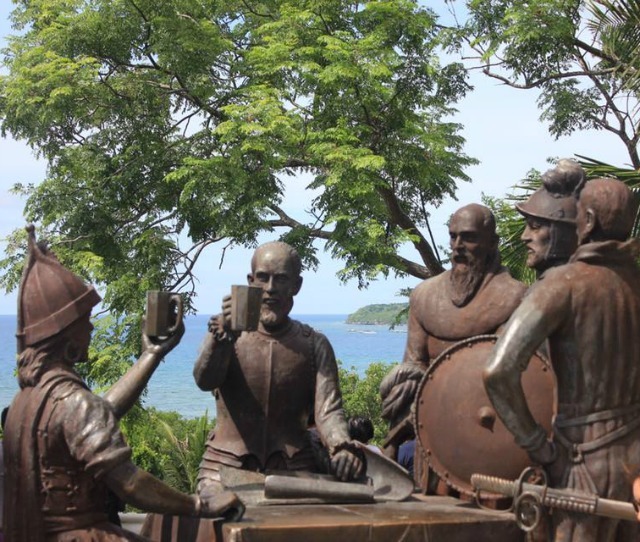 How about you, have you been to Bohol lately or have you tried a one day tour from Cebu to Bohol? How was your experience?